Keeping Up With The Kardashians season 16 is now two episodes deep and the latest episode had fans applauding Kim Kardashian on Twitter for how calm and collected she was when confronting Kanye West about moving to Chicago. I guess the way Kim stayed chill on the matter, calmy talking with her husband about why it wasn't the best idea was something her fans admired. "Love seeing more of Kim and Ye’s relationship on KUWTK. 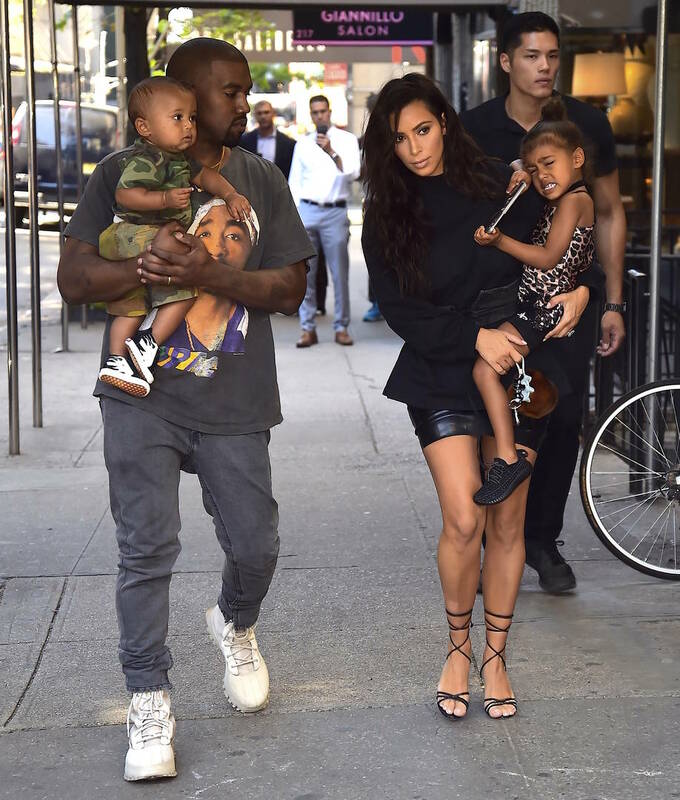 They’re truly goals," one user tweeted, while another added: "Kim is so calm. can she teach me how to be that calm? #KUWTK." Kim responded to the last tweet, letting it be known that she isn't at all "calm" when it comes to her kids. "t doesn’t benefit you to not be calm. But let me tell you when one of my kids get injured or anything and I’m screaming and freaking everyone out," she responded. In a since-deleted tweet, she added: "I did it this weekend when my Sainty had an allergic reaction and I jumped over the table like a hurdle lol Screamed call 911 and Khloe had to calm me down! I’m either super zen or so dramatic!" It's safe to say Saint is doing fine and well and Kim assured so in yet another tweet, "Yes my baby is fine."